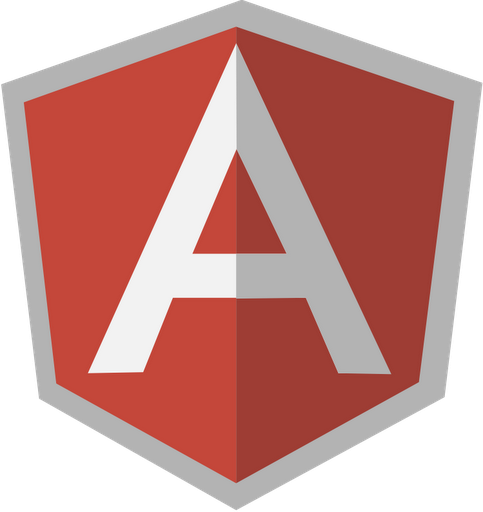 Okay, for this bit on Angular, I'm going to write up a quick bit on custom validation. I've gone over form validation before, but I think that there are still plenty of cases that Angular's default validation just doesn't cover. A lot of people's first instinct is to resort to calling controller functions to do their validation. You could do that, but that would break the really slick validation model Angular already has in place. What you really want to do is build a directive that requires ngModel. Requiring ngModel will pass the ngModelController into the linking function as the fourth argument. The ngModel controller has a lot of handy functions on it, in particular there is $setValidity, which allows you to set the state of a model field has $valid or $invalid as well as set an $error flag. // restrict to an attribute type. // element must have ng-model attribute. // ctrl = the controller for ngModel. // create the regex obj. // parsed into the model when the user updates it. // test and set the validity after update. // is updated on the DOM element. // return the value or nothing will be written to the DOM. 2. has a name="" so we can reference it in the model. 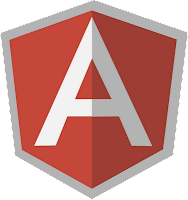 <input type="text" placeholder="Enter text here"
After all is said and done, we have a reusable validation that we can now seamlessly wire up with no additional function calls that integrates into Angular's already awesome validation. Within the custom directive itself, there are thousands of ways to skin the cat I skinned above, the possibilities are really up to the author. As long as we stick with something maintainable and testable, I think any solution anyone comes up with is perfect. I'm sure there are probably a few good Github repositories out there for angular validation directives, but it's quick and easy to make your own too. Have fun.